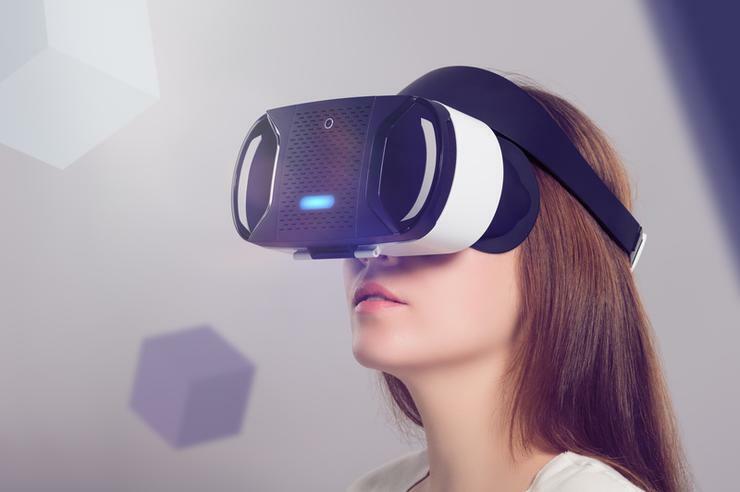 Virtual Reality content producers are well placed for success in the lucrative consumer market, according to a recent study by analyst firm, Telsyte. However, Telsyte said this growth is coming primarily from the consumer market and nearly half of all device revenues were generated by the Sony PlayStation VR, a platform which is experiencing strong initial demand from video gamers. The survey of Australian consumers over 16 years of age showed almost half of those looking to purchase a VR headset are interested in using it for games, movies or entertainment purposes. Nearly half of all Australian households currently have a game console making it fertile ground for early adopters, according to the analyst firm. Telsyte has predicted VR penetration will reach 25.5 per cent of households by 2021, based on attachment rates of headsets to VR capable smartphones, games consoles and higher end gaming PCs. Telsyte believes the key driver for the adoption of VR headsets will be support by content producers, in particular the AAA games titles and franchises. However, many production houses are waiting for broader adoption and a clear winner to emerge before making large scale investments. “We are entering a chicken and egg scenario with VR adoption,” Telsyte Managing Director, Foad Fadaghi said. Fadaghi, told ARN that despite the success of Pokemon Go, augmented reality (AR) is still a long term play for many developers as the technology is not predicted to have a significant impact on the market until 2018-19. “A lot of [adoption] is driven by the manufacturer’s early partnering programmes which are driven by supporter motivation rather than demand from customers,” he said. “And it has to be in the early instances so developers have a view to experiment and come up with Ideas. Fadaghi likened the trend to the smartphone market and the development of the app store platforms for both iOS and Android, which took many years to become the primary delivery method of applications. He said the success of Pokemon Go pointed to the future of the technology rather than being the beginning of a serious trend. Fadaghi said that the two technologies would, to a certain extent, develop side by side and developers should not be placing bets on one or the other. According to Telsyte, the wide range of VR products available is also impacting consumer and developer uptake. Telsyte believes that the choice of three main platforms (mobile, console, PC) and four main ecosystems (Oculus, PlayStation VR, HTC Vive/Stream VR, Google Daydream) is impacting consumer purchase decisions. This will be further exasperated with more options in H2 2017. The firm said its research also shows early adopters are looking for a “distraction from reality”, although VR is typically used in small doses. Crucially, Telsyte’s assessment of VR hardware and software shows most early devices on the market are in need of advancement to help the overall market grow. Notwithstanding the health and safety concerns, VR hardware needs to become less visible, lighter and untethered, while software and content developers need to harness the technology better with less “demo” orientated releases, it said.